Marketing is a wide concept and involves many techniques. Viral marketing is an evolving technique that involves encouraging people to spread a marketing view or message via email or word-of-mouth. Brand awareness is created via blogs and social networking websites when it comes to viral advertising. The pass-along rate plays a vital role in deciding the fate of the marketing message as if the pass-along rate is high then the effect would be high and positive and vice-versa. Just like all the marketing techniques, viral marketing too requires a proper strategy. Only a well-planned strategy can help and there are several principles that can aid in making the marketing strategy a hit. Freebies always attract people like magnets and it has to be noted that most viral advertising programs contain free goodies or services for the customers, thus making an irresistible offer. 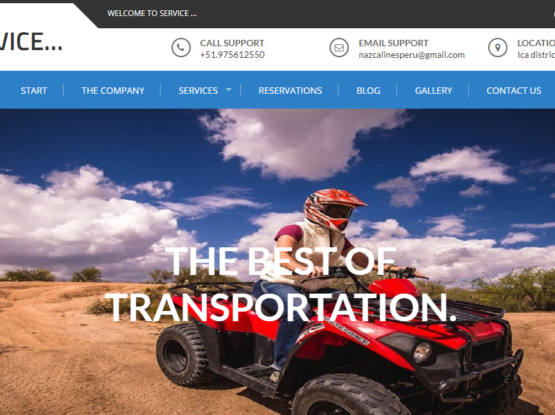 It is important to understand that the medium that will convey the marketing message must be widely visible such as email or a graphic advertisement. If carried out in a right and skilled manner viral marketing can do wonders for a business organization as it displays results in less time and help a business enhance its list of customers considerably. When compared to other marketing techniques then viral advertising does show results in less time. When the marketing message of the brand is shared via many mediums then the visibility of the brand automatically increases which is obviously a good thing. Being recommended by people to their colleagues and friends can be very helpful to the business as it helps in building credibility among clients as only reliable brands get recommendations. The benefits of viral advertising extend to long term as well. The promotional costs incurred by a business get cut considerably in the long run when the business adopts viral advertising methods for marketing. Viral advertising is definitely a wonderful marketing technique and its popularity is growing leaps and bounds. 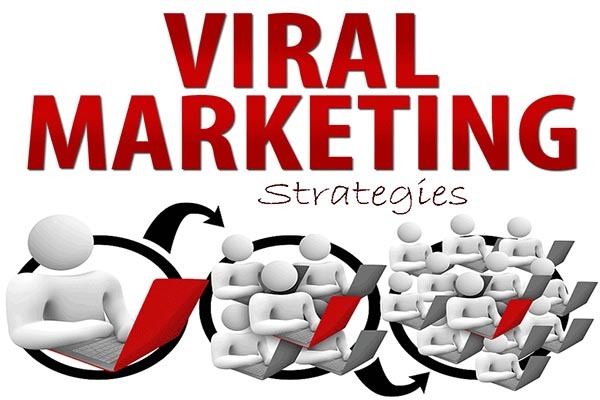 One of the pivotal features of viral advertising is that it is fairly simple to implement which is a very good thing. This kind of marketing technique works only when the marketing message gets delivered to more and more people.